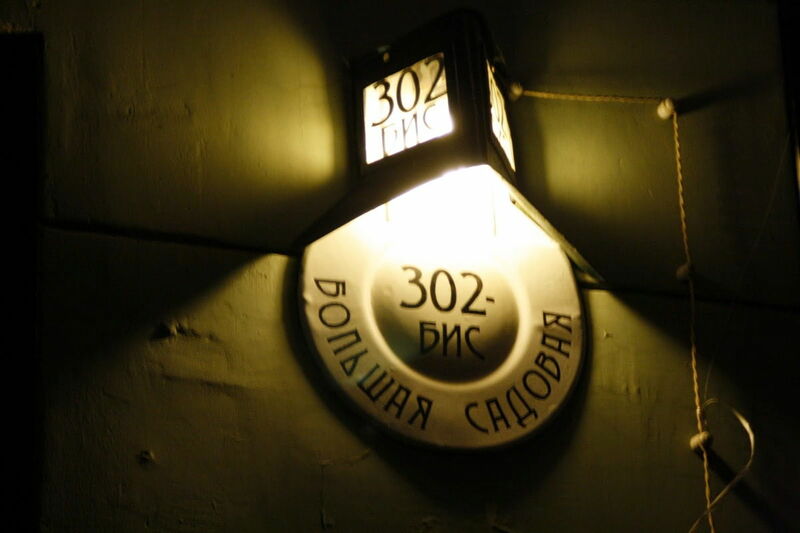 On our red tram you will go on a mystical journey through Bulgakov’s places and hear exciting stories related to them. 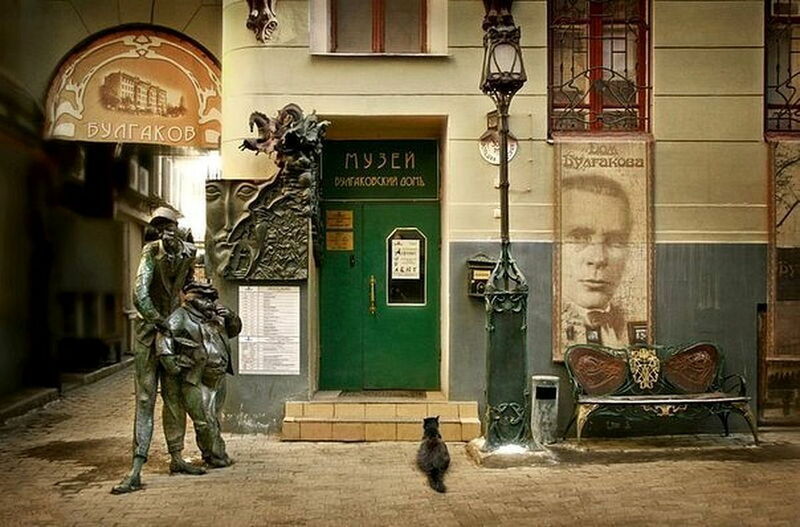 – about the era of Mikhail Afanasievich, and that’s not all! 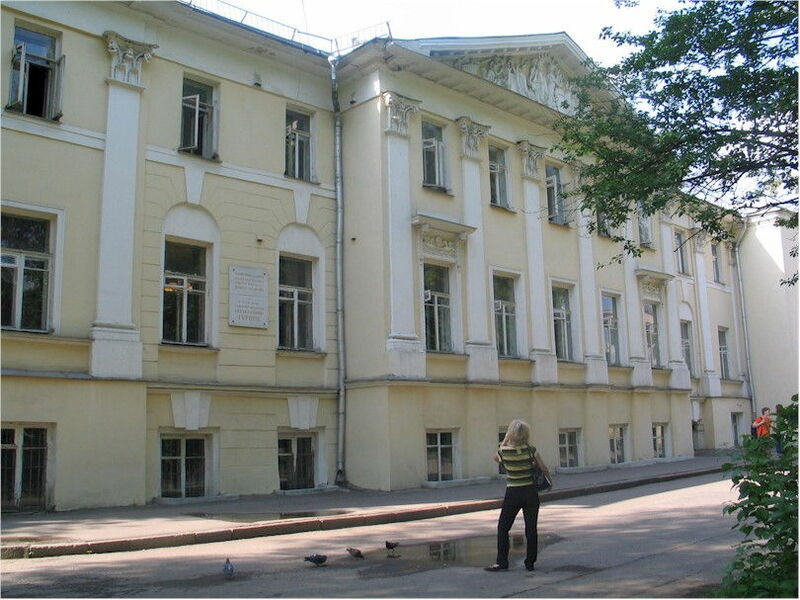 – Tver, Pushkin and much more! 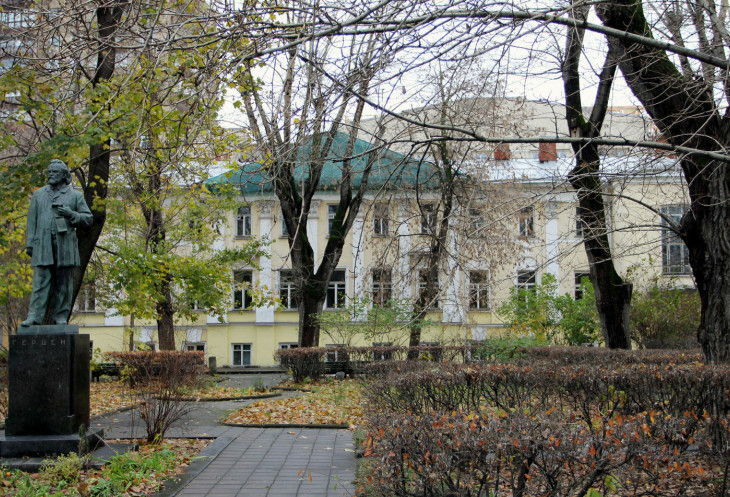 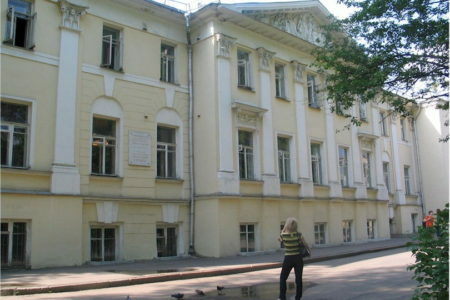 On top of the trip you will get an excursion to our museum, where you will learn everything that you did not know about your favorite writer, hear the history of the most mystical house in Moscow, you can personally get acquainted with the Behemoth cat and drop the note in our love mail box.